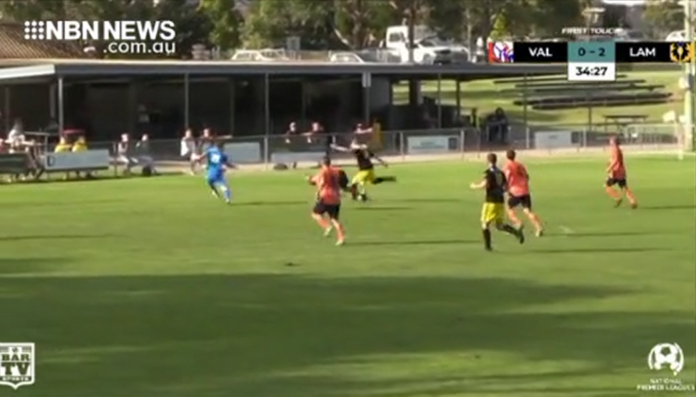 One game in the NPL on Saturday afternoon, with Lambton beating Valentine 3-nil. It took just one minute for the Jaffas to strike – Brayden Crowley finding the corner of the net. Crowley made it a brace shortly after. Then completed a stunning hat trick before half time.